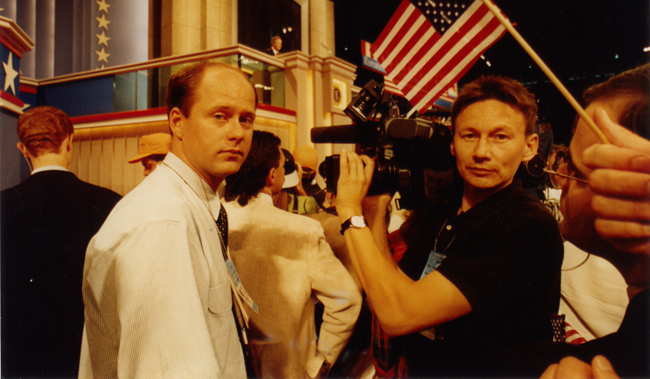 U.S. correspondent for Swedish Television, Folke Rydén, and his cameraman Dan Jåma covered the 1992 presidential race, from the early primaries until the day of the vote. This documentary was aired on election night and it takes an in-depth look at what it takes to become the leader of the world’s most powerful nation. The film also describes “the Race” as it is seen through the eyes of those who voted.